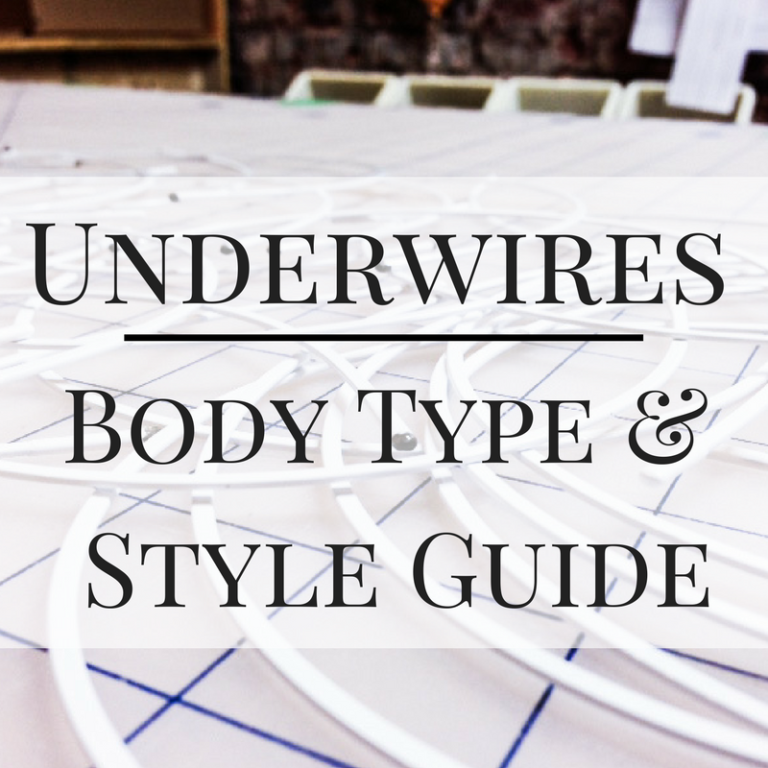 This post is going to be all about the different styles or shapes of underwires- before I jump in I want to let you in on some exciting updates… I just launched two new underwire styles in my Etsy shop! more about them in this post- so let’s jump right in!! 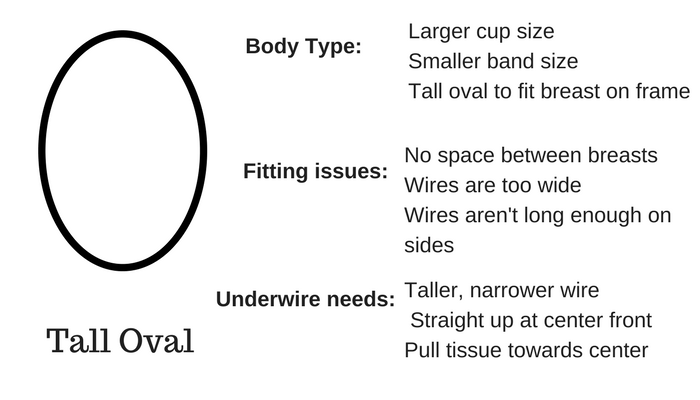 Also- if you haven’t already read last weeks post on Fitting Underwire, it has some great information before you start into this post! 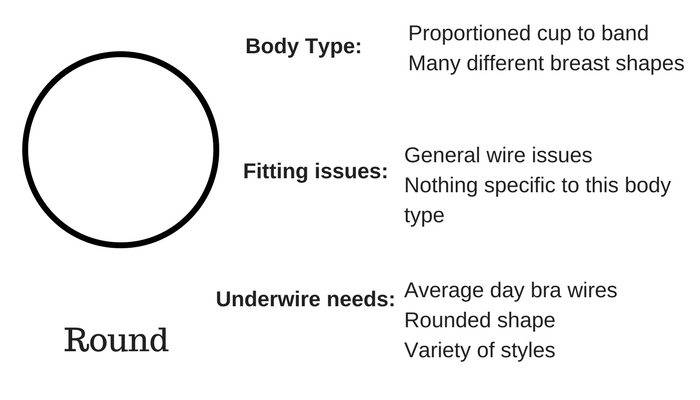 So first off- what do I mean when I say different ‘Styles’ of underwires? 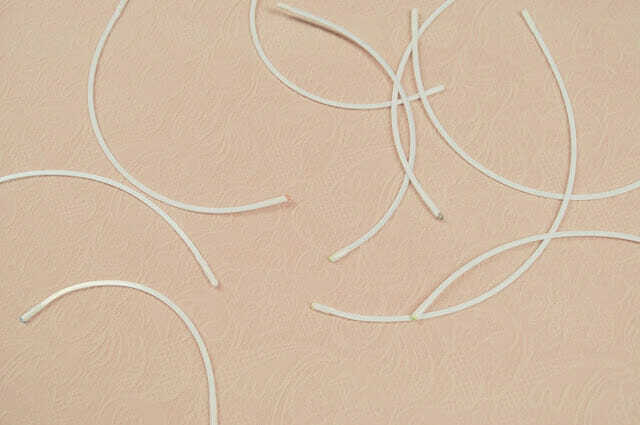 Different styles of underwires are all the different shapes of underwires. They can be tall and narrow, short and shallow, high on the sides, high at the front, all different! 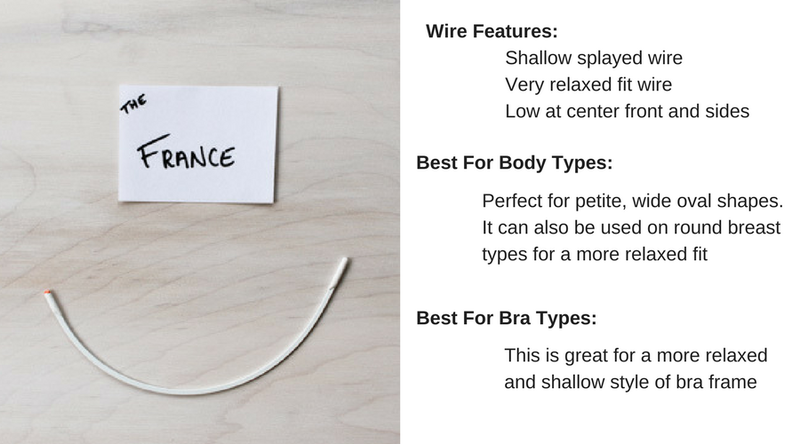 There are two main reasons for different underwire styles: 1. to suit different body types, and 2. to suit different bra styles. I like to picture this by imagining that your breast disappeared- and all that is left is an circle of where it attached to your chest wall- What does that circle look like? This is the most ‘average’ body type, and is the most common for bra patterns. 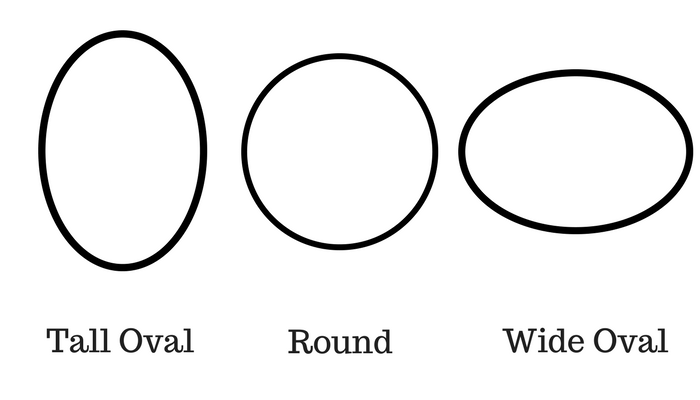 The wide oval can be on a variety of body types- some I find on very petite women with small cup sizes, who need very shallow wires. Others are larger cups, usually with larger bands and can have both wide and narrow bridge. As you can see, even from looking at the shapes, it becomes a little more clear what type of underwire shape would fit each breast type best. 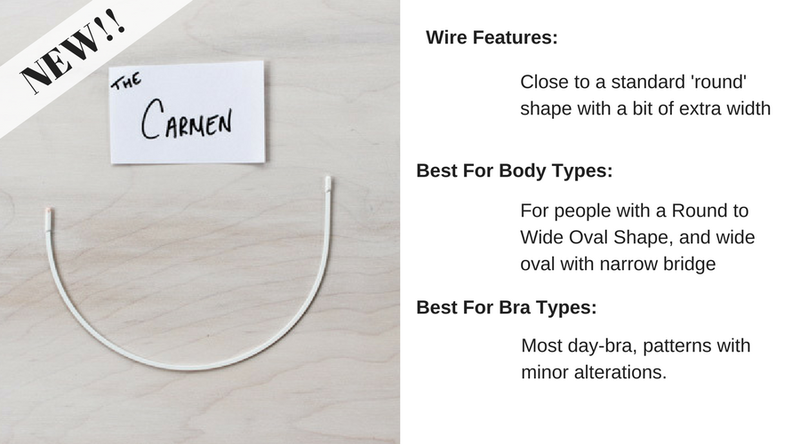 Now the other consideration for different styles of wires are different styles of bras. Is it a standard day-wear bra? is a a plunging bra? is it a high front or strapless bra? All of these bras will have underwires to suit their styling. 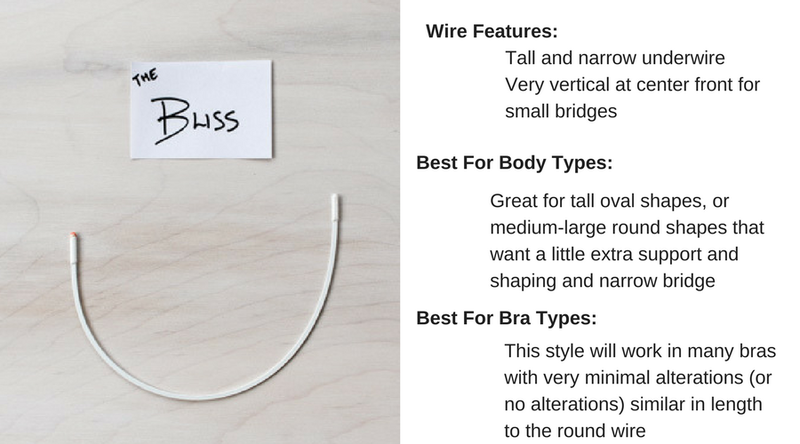 If you follow sewing patterns to make your bras, then they will have decided the wire that they want to use- but if you draft your own, you can pick out whatever style you like to make up! In my shop, I’ve worked on sourcing all different styles of underwires to suit different body types, and also different bra styles. Here is the collection of wires I’ve curated for my shop along with my two new ones!! Next is my other very classic bra wire- this one is also a standard that fits with many patterns including the Cindy (Ohhh Lulu) and the Classic and Shelley (PUG patterns). It’s a little higher at the center front than the Orange, so a little more full coverage. Next is one of my most popular wires- the Bliss! This is perfect for those tall ovals, people who have little space on their bridge and difficulty getting their wire to go back to the chest wall- it’s narrower than the round or orange. Next is one of my new wires- The Omega! And this is a more specialty wire- as you can see immediately – this wire is for the very tall ovals! This wire is not suitable for most people, but amazing for some! 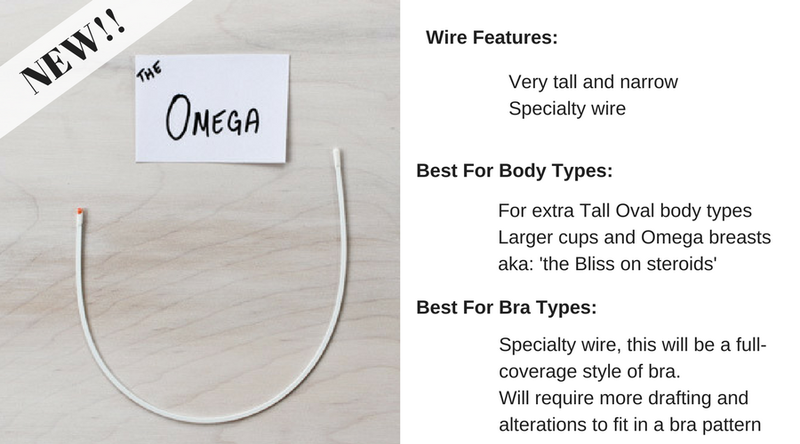 I used this wire in my custom bra making days for the ladies with very large cups on small bands, who’d never had a wire go back to their chest wall! Now let’s swing in the opposite direction- for the wide ovals. This France wire is one of my favourites- it’s perfect for the petite wide oval body type, but can also be used as a more relaxed wire for lots of bodies. Next is another new wire- the Carmen! This shape is also good for the round to wide oval body types! It’s similar to a standard wire, with a bit of extra width. It’s also great for more wide-oval shapes with close set breasts, because the arms don’t splay as much! And finally I’m going to end on a fun wire! This is a plunge wire, low in the front normal height on the sides- perfect for really getting some cleavage in a plunging bra! 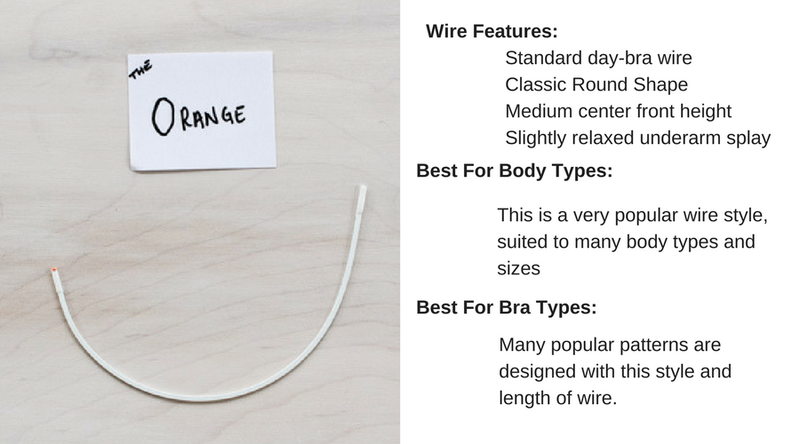 There really are an infinite number of different wires out there, that get even more specific to niche body types, or bra styles- you can get monowires, over wires and everything in between. Personally I’m working towards curating a selection for the best body fit possible. What are your favourite underwires? Are there any new styles that you would like to try? I’m going to be doing a series of mini posts this week focusing on each wire, with even more information! But don’t worry – Underwire Month won’t end here! Since there have been so many comments & requests – I’m extending it into July! 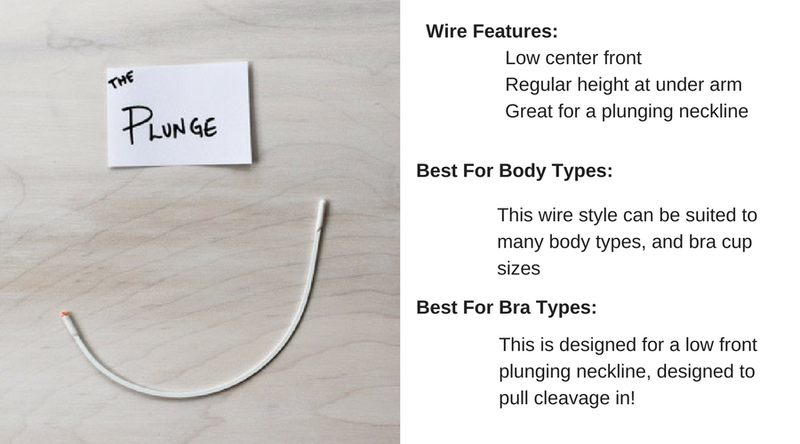 You can look forward to posts on: modifying your pattern for a different size of wire, modifying your pattern for a different style of wire, and common underwire fitting issues! Thanks so much Eve! 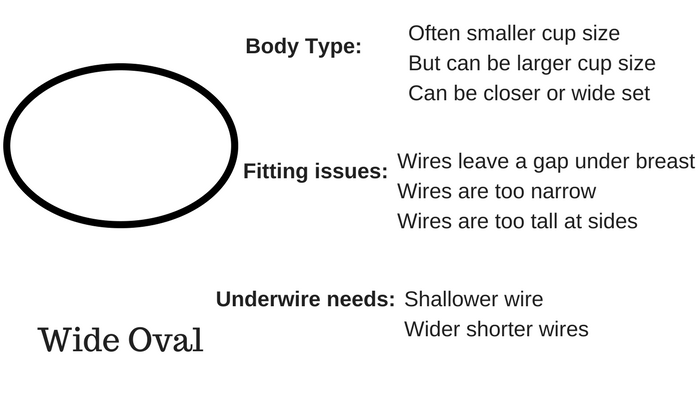 I’m not sure about the best pattern for that shape- but I am planning an underwire post all about changing your pattern for different sizes and styles of underwires- coming up soon! 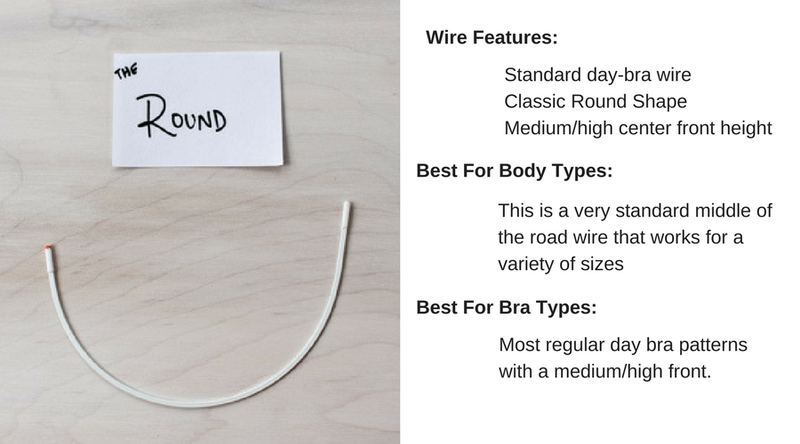 Underwires are definitely the key to a good fitting bra though- it’s best to find the wire that fits you well, and then work the bra around it! The best part of this blog post is that I got flagged at work for accessing “adult content”. I’m a bra technical designer so… Lol! Great post!! It’s amazing how many different shapes of underwires are out there! I really like your Orange wires, they’re a great fit for me. The Round ones fit me as well, but I think they’re a bit too tall for my small frame. Oh, and I also want to make something with your France wires because I absolutely loved the silk bra you made with them! Which wires would work best for the AFI maya pattern? I definitely want the fitting pack as I don’t know what size I need… are you familiar with this bra? Lovely info and makes so much sense, but I’d love to see more about figuring out how to use patterns with the more unusual wire types. I’m guessing you can’t just shove a France or Omega wire into any old pattern and have it work out….This has always puzzled me, because the general consensus is to never alter the wire line on a pattern.